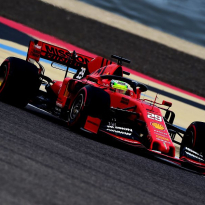 Two Formula 1 experts are not so sure that Mick Schumacher will be the next sensation to hit the pinnacle of motorsport. 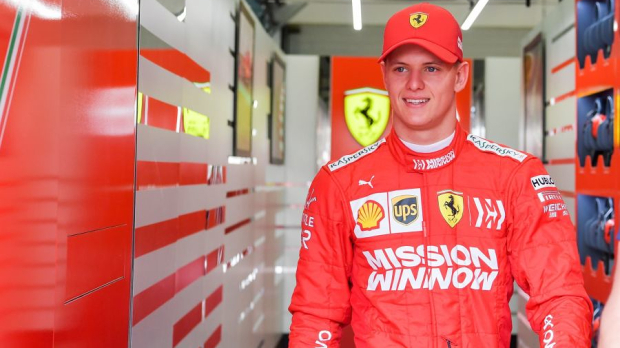 The 20-year-old son of F1 legend Michael Schumacher, watched on by mother Corinna in Bahrain, made his F1 test debut for Ferrari on Tuesday. "They're not bad, are they?" 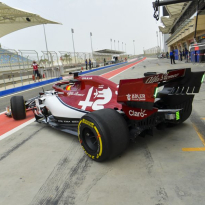 said Mick's manager Nicolas Todt, referring also to Bahrain pole sitter Charles Leclerc, who almost won last Sunday. 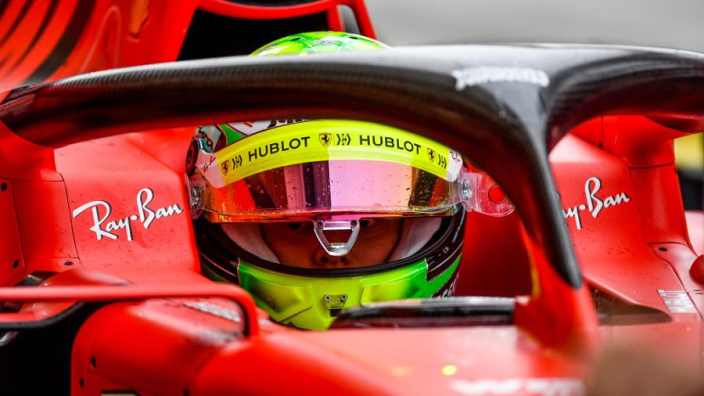 Is Mick Schumacher ready for F1? 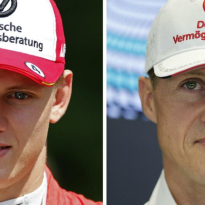 "The car is very important, and that Schumacher is already driving a Ferrari helps." "I have yet to think 'Wow'. I see a young man who still has a way to go," he said. 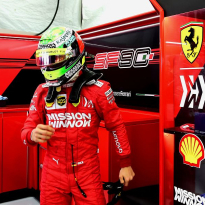 "Ferrari would not pick him up just because of his surname, even it undoubtedly helps. The name alone won't get it done," added Mol. "But to date, I have found him to be average in all of the previous classes. It's up to him to prove me wrong, but he has enough time." Schumacher reveals true power of Ferrari engine?